Price € 350 p.m. ex. Indoor parking place of 10m2 to rent in the center of The Hague! 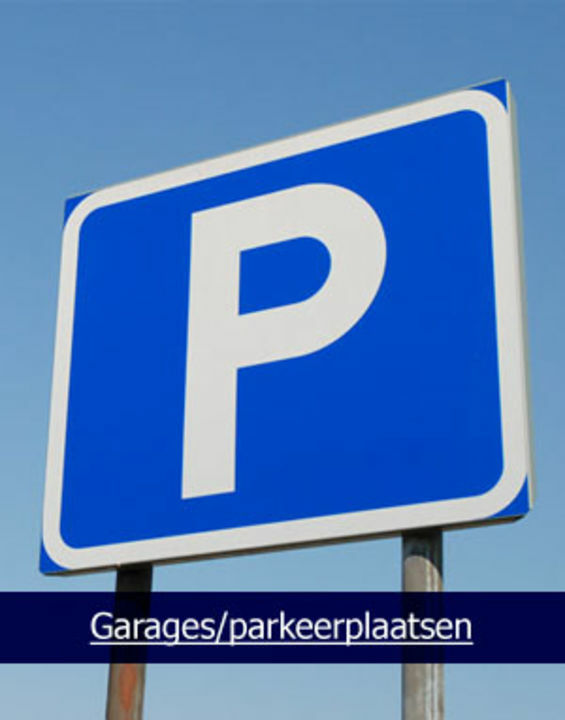 The parking place is located in the garage ‘De Driehoekjes’ in the center of The Hague, situated between de Oude Molstraat and Prinsestraat. The car park entrance is located on the Nobelstraat and is equipped with an electric gate, it can be opened with an access card.